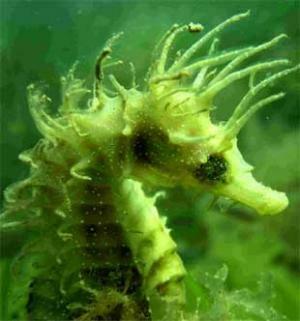 Here at The Seahorse Project our main focus is, of course, seahorses. However, every now and again we like to explore what else is happening in the world of marine conservation. Our most recent discovery was the work of MARINElife, a registered charity that was originally set up in 1995 and known as the Biscay Dolphin Research Programme. 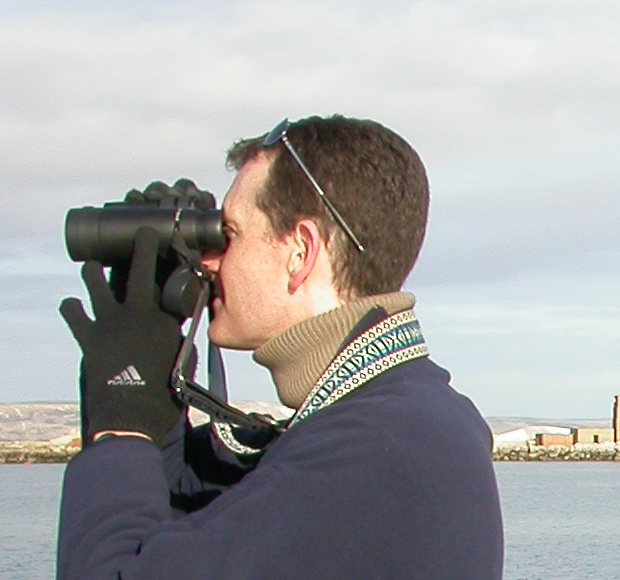 MARINElife collect data and aim to develop a growing portfolio of marine mammals and sea-birds, in Europe. Adrian Shephard has been volunteering for the charity for around nine years and is the current Chairman of Trustees. He spoke to us about the charity’s main objectives and why marine conservation is important to them. What is the main focus of MARINElife? The primary responsibility of MARINElife is the research and conservation of marine species; primarily whales, dolphins, porpoises and seabirds. We do that through a programme of data collection from both small vessels, large vessels and from the public. We also carry out education and training programmes for the general public and members of the local community, be that angling boats or dive boats, to make them aware of the wildlife on their doorstep and get them involved. Where do MARINElife carry out their research? The work is primarily focused in Northern Europe. We work from the UK but are often on board ‘ships of opportunity’ as we call them, ferries to you and me, and those are sailing from the UK to adjacent countries. We currently operate across ten or eleven ferry routes leaving the UK going to Spain, France, Ireland, the Netherlands and other parts of Scandinavia. We also work with partner organisations who have connections with ferries generating out of other countries across Europe. 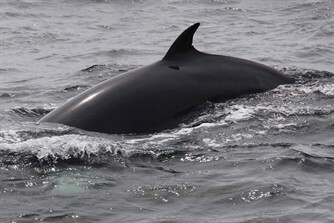 We work with a group in the Netherlands and smaller organisations across France and Ireland collecting data on whales, dolphins and porpoises. We put that into a larger data set to get a bigger picture about what’s going on in our oceans. How many people work for MARINElife? We have a couple of staff members including a development manager which is a full-time position and a director of research, data manager and survey manager, all part-time. The rest of organisation is run through a large group of volunteers and supporters. In terms of volunteer research surveyors, there’s probably in the region of 180 volunteers on the books. On top of that, we have a lot of other supporters who don’t necessarily go out and collect data but may process it for us or help out in local events. We also involve members of the public, for example, we have a number of boat operators recording sightings in core areas, like The Channel and also off the Northumberland and Yorkshire coastlines. How do you get involved with MARINElife? Initially I’d encountered marine wildlife whilst on holidays in far flung destinations. I came back from a hoiday in Australia and couldn’t wait for my next holiday to become involved with whales and dolphins again. 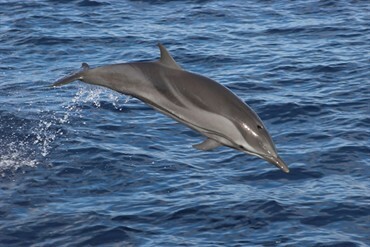 I wondered whether there were opportunities closer to home to encounter these animals so I searched on the internet, found out about the Biscay Dolphin Research Programme and how good the Bay of Biscay is for encountering whales, dolphins and porpoises. I’m originally from Portsmouth so I knew about the P&O ferry that went from Portsmouth to Bilbao but I’d never been on it and never realised you could see such a diversity of marine animals so close to UK shores. Went on ferry and offered my help to wildlife officers. Why do you, as an organisation, think marine conservation is so important? There is so little known about the marine environment, we know so much more about what is going on on the land. There’s not much in terms of on a regular basis outside of voluntary organisations. Often the government are relying on large funded programmes which operate on a relatively infrequent basis, perhaps every five to ten years, and there’s not much that goes on between those snapshots. We believe its our job to fill in those gaps and understand whether populations are stable whether they are increasing or decreasing and which areas are important and need to be protected. What have your findings shown? It’s difficult to be definitive as you need quite a significant data set. That’s what’s good about ferry work, you can collect data month in month out. What we do seem to see is changes in the distribution of animals. Animals that were once in one area don’t seem to be found there now. They may not have disappeared, they may have moved area and it’s possible they may move back. The key thing we want to make sure of is that ferry coverage is as wide as possible. That way, we can make much better predictions about what’s going on. What is an example of a project MARINElife are currently working on? Well, from a small boat perspective we are focusing on Lyme Bay in Dorset. This is a good area for spotting white-beaked dolphins. They tend to be found in cold water and are under significant pressure. There have been changes in distribution of this creature, however, there’s a relatively stable population at Lyme Bay. We’ve been carrying out photo identification work and are hoping to extend this research into the North Sea. 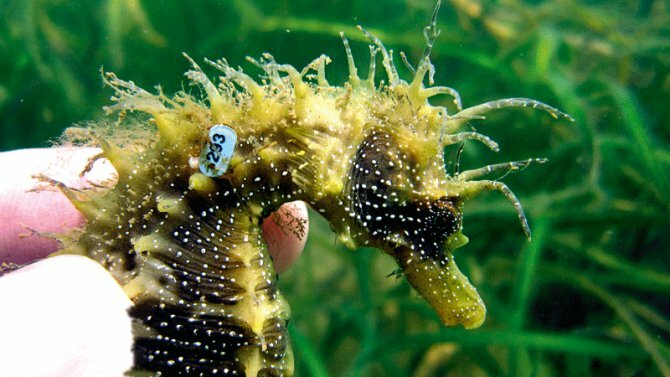 Everyday, wild seahorses are taken from the ocean for the pet industry, chinese medicine trade and of course aquariums around the world. 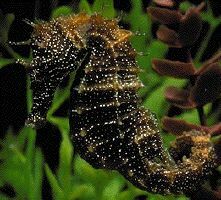 SEA LIFE are pioneers in the field of seahorse breeding and their scheme means they are able to bring new seahorses into the world whilst at the same time, leaving the seahorses in the wild alone. SEA LIFE have successfully bred and reared nine different species to in a bid to stop this delicate sea creature facing extinction. 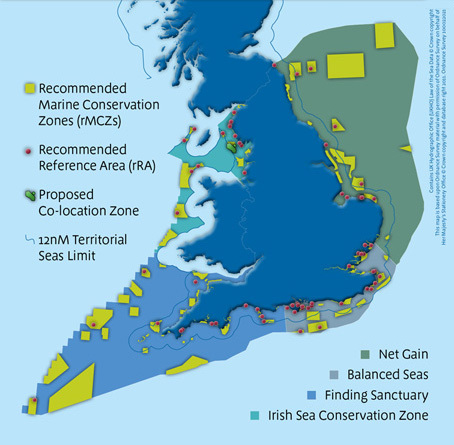 The government have withdrawn their decision to confirm the introduction of Marine Conservation Zones, around the coastline of the UK, early next year. Plans to protect certain areas of the ocean, in order to give marine life a safer environment to live, were set to be designated at the beginning of 2012. These plans have now been postponed until at least 2013. 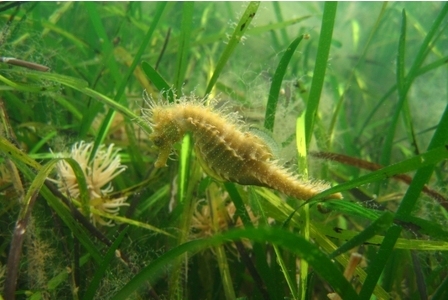 Although the seahorses of Studland have protection, the rest of the marine life in the area, including the endangered Undulate ray, and around the UK do not. Studland Bay has sufficient evidence to support how sensitive the area is for wildlife but many areas’ data collection is not as solid. This has delayed Defra’s plan to confirm designation of sites, however there has not yet been a definitive answer as to how much data is sufficient. Julie Hatcher explains below why Marine Conservation Zones, in her opinion, are so important.